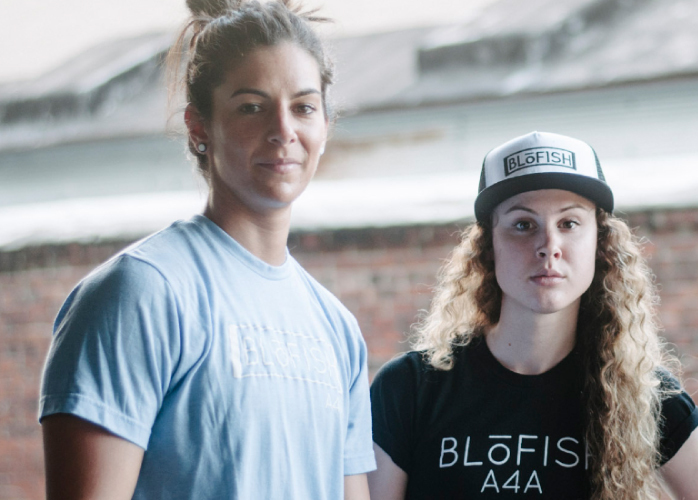 Louisville, KY based BlōFish Clothing is the world’s first non-gender specific clothing company. Started in March of 2014, the company’s vision is to “walk into a clothing store, and instead of Men’s and Women’s sections, everyone shops together and wears the same thing”. BlōFish Clothing has developed a sizing system to combine the archaic men’s and women’s sizes of today. The company believes that style is simple. Tank-tops, t-shirts, hats, and bracelets are all available online today, with reports of more diverse, lifestyle feel clothing in the works. 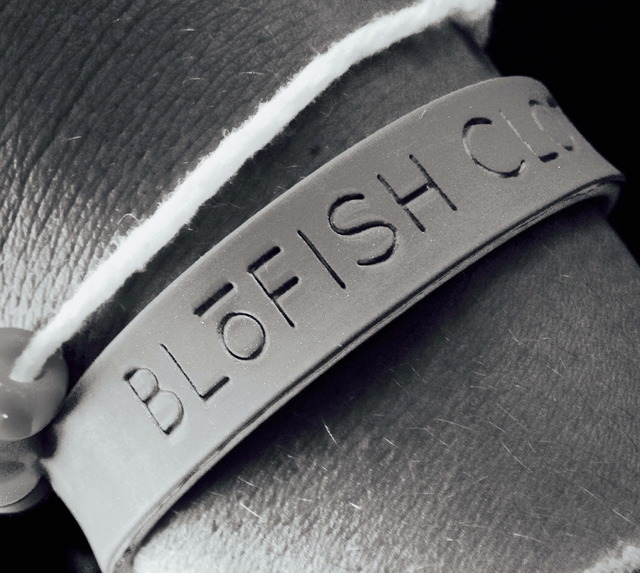 In the midst of expanding both online and planning a locally-owned store, BlōFish also donates 10% of its sales to a new charity each month. The BlōFish slogan, All 4 All, is the belief that everyone should have the same opportunities in life, no matter your gender, race, sexual preference, religious beliefs, or abilities. I have multiple versions of the BloFish pride tanks as well as the black v-neck shirt. All of the shirts are amazingly soft and have continued to be even after use in the gym and multiple washes. Clean designs. The best part is everyone involved is all about giving back and living the motto “All 4 All”. Love it. Got a tank and a T-shirt from this company, good fit, nice feel and a minimalistic style that i really like! An awesome company with a moving mission! BloFish allowed me to bring my imagination to life by introducing me into a world without discrimination and inequality. This company works to achieve the vision of all4all equality every day through its clothing and accessory expression. The work BloFish has accomplished has positively impacted the message of equality in all aspects and has helped motivate myself to continue spreading the companies mission! Team BloFish!! I had the pleasure of meeting Logan at Indianapolis Pride and absolutely LOVED him and his business. What’s more ingenious than a non-gender specific clothing line? Not much! Logan had a true passion for his business, customers, he gives 10% of every order back to charity! He is a true steward to the LGBT community and the shirts fit amazing! Definitely, check out BLoFISH’s swag and you can feel good about your purchase because you’re giving to charity plus getting cool gear!